Tired of the same old souvenir choices? 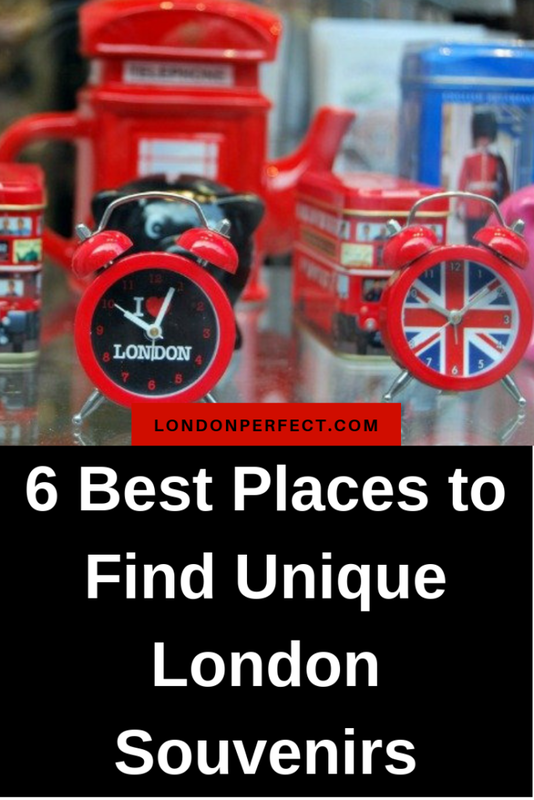 It’s time to find unique treasures that will always remind you of your trip to London! Walk along the streets of Central London and you’ll undoubtedly cross paths with ubiquitous souvenir shops selling t-shirts, hats and key chains covered in the Union Jack and emblazoned with LONDON. 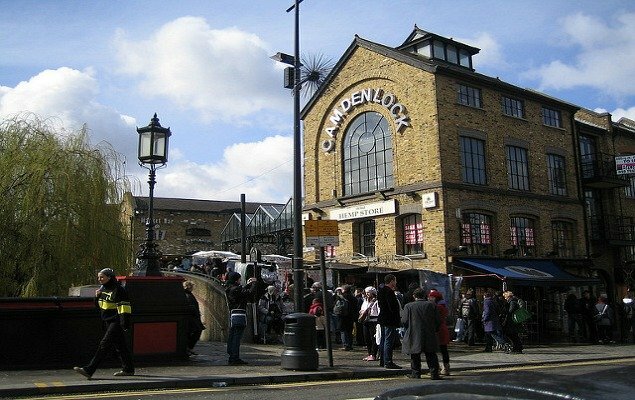 While there are certainly some fun items and these stores will do in a pinch, there are plenty of other fabulous places around the UK capital where you can pick up really interesting keepsakes to commemorate your trip to London. 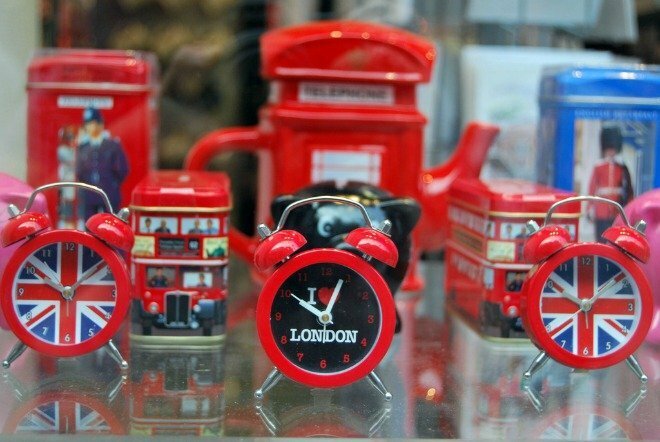 Check out six of our favorite spots for finding unique London souvenirs. London is a treasure trove of antiques ranging from small trinkets costing less than a t-shirt to extravagant historic artifacts that have a definite wow-factor. 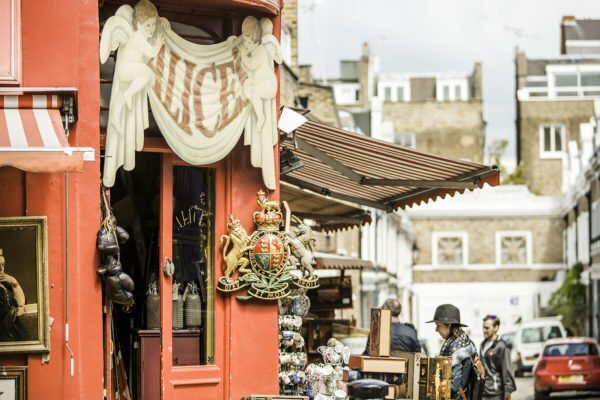 Portobello Road Market in Notting Hill is the world’s largest antique market boasting over 1,000 vendors, so you’re certain to find London souvenirs. 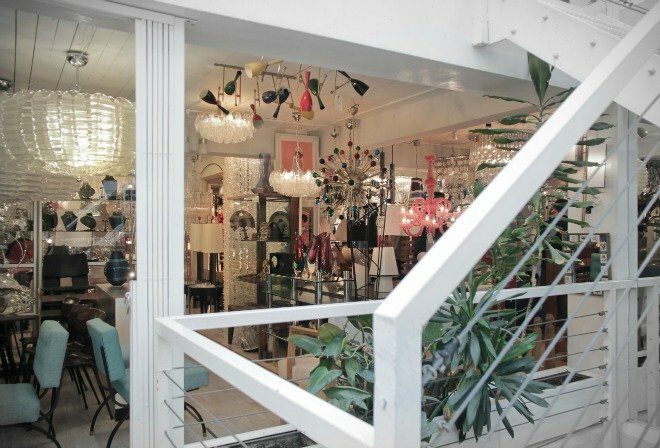 With so many shops and an endless selection of vintage goods on sale, you’re bound to spot something that catches your eye! 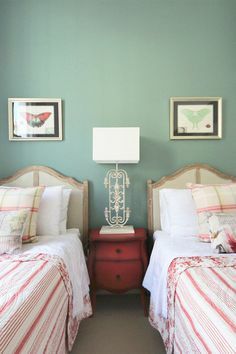 On any given trip to the market you could stumble across adorable antique Paddington Bear dolls, tables covered with lovely vintage teakettles and stacks of stunning Victorian-era prints. 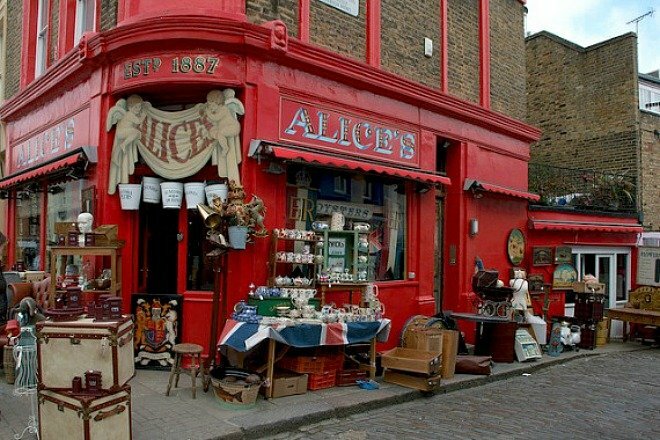 Alfies Antique Market in Marylebone is one of London’s best-kept secrets. It’s the largest indoor antique emporium in the city and features wonderful collections of vintage jewelry, fashion and home wares from a variety of different vendors. Alfies is especially great for mid-century pieces, including kitschy vintage cookware and charming vintage ads from Britain and beyond. No doubt, you’ll find one-of-a-kind London souvenirs. Why resort to grabbing a handful of Cadbury Eggs at Heathrow when you could pick up authentic gourmet British treats that are only sold in the UK? A. 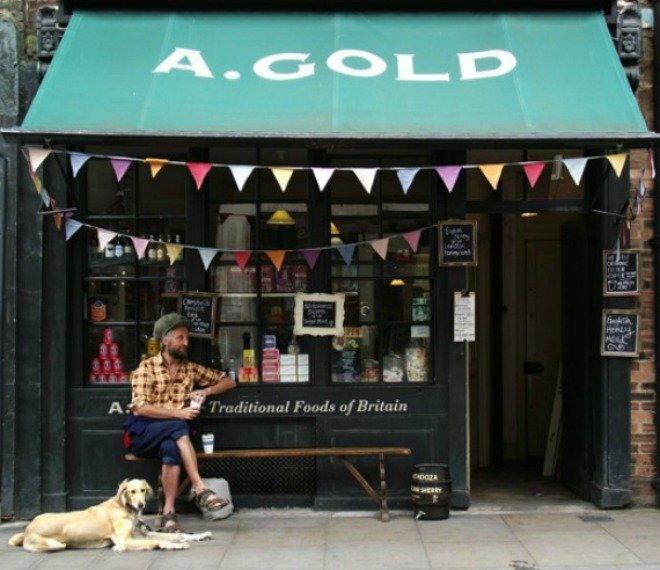 Gold shop and deli near Old Spitalfields Market is a must visit for traditional British foods. On the sweet treat front, you can’t go wrong with Cornish gingerbread or Moffat Toffee. A. Gold also offers a wonderful selection of London and British-made jams, gin, chutneys and tea – each of which would make the perfect London-themed gift! 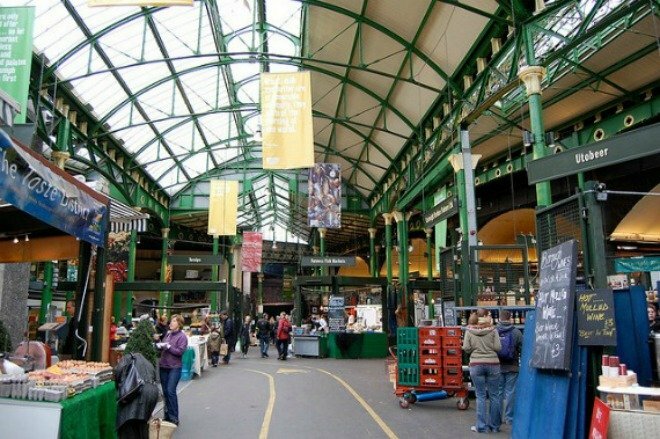 Nestled right alongside London Bridge, Borough Market is foodie paradise on Earth. This beautiful Victorian gem specializes in gourmet goodies from artisan grocers, farmers, and brewers from around the UK. 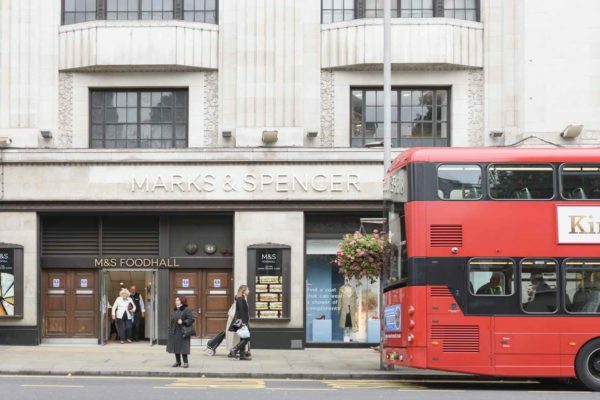 It’s the perfect place to pick up unique items like truffle honey, and bottles British craft beers. For souvenirs and gifts truly unique to London, check out the Designer’s Makers Market, held every third Saturday at Old Spitalfields Market. 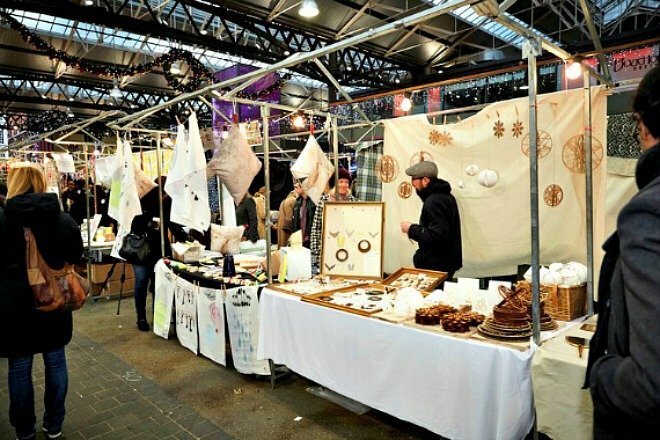 The specialty market features mainly London-based artists and craftsmen and gives you the rare opportunity to meet the makers of all the beautiful jewelry, cards, textiles and artwork on sale. Finally, don’t neglect museum gift shops! The British Museum and V&A Museum in particular offer more than your average souvenir shop. 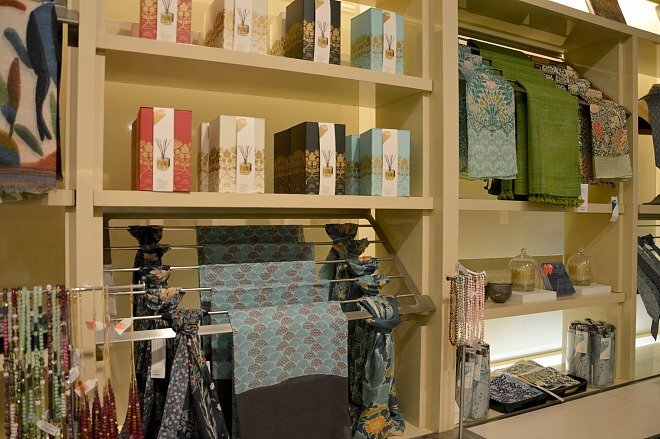 Both museums commission special pieces for their own lines of jewelry, home ware, and accessories based on exhibits and make them available for purchase at their respective gift shops. Not only are most of the commissioned artists UK-based, but the collections are typically only sold at the museum! How’s that for unique? 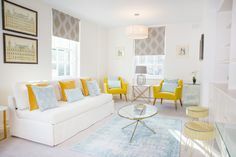 PREVIOUS: The Rockingham – See Why We Adore Mews Houses in London! NEXT: Get Your Tickets for the Chelsea Flower Show Before it’s Too Late! Posted on Monday, March 23rd, 2015 at 5:24 pm in Shopping. You can follow any responses to this entry through the RSS 2.0 feed. You can leave a response, or trackback from your own site.